NPC GSM REMOTE SWITCH FOR SWITCHING OFF/ON 6 RELAYS - 1YEAR WARANTY PLS CHECK UPC OF THIS PRODUCT 701748827514 (google) u can check this product is of international reputation. 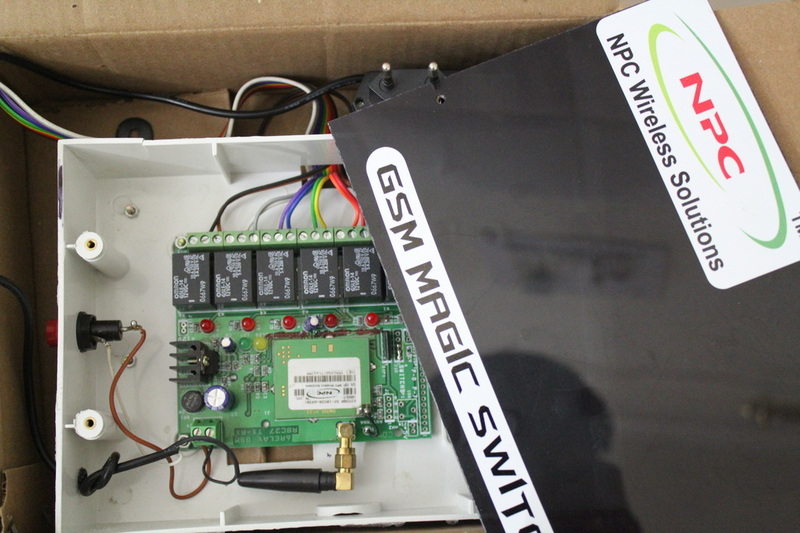 NOW NPC Presents , GSM magic switch to control Loads like home appliances , Lights, Bulbs, Motor etc Via your Cell phone . 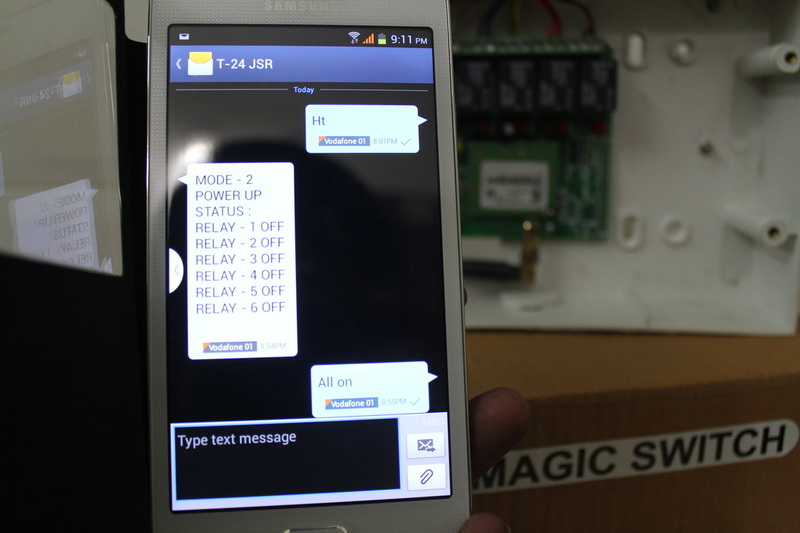 Simple SMS command , or Android app can make you High class king of automation . 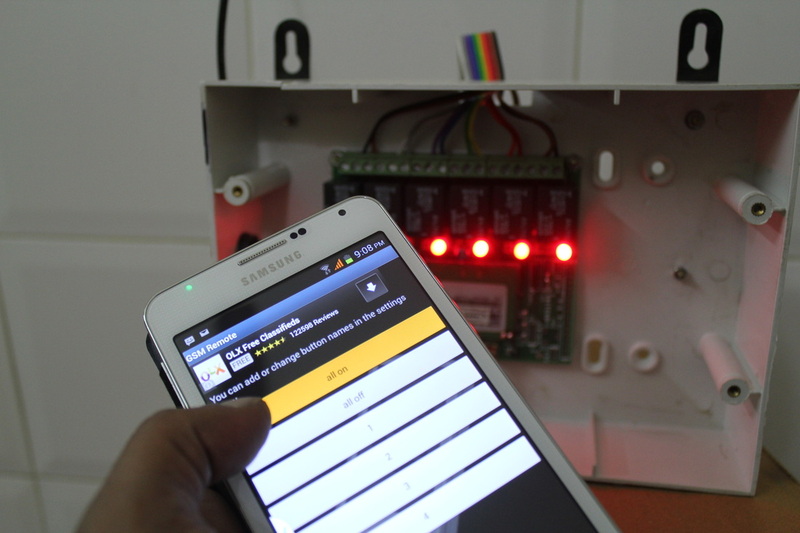 ALERT MASTER CELL PHONE UPON POWER RESUME , PRACTICAL RANGE IS UNLIMITED ..